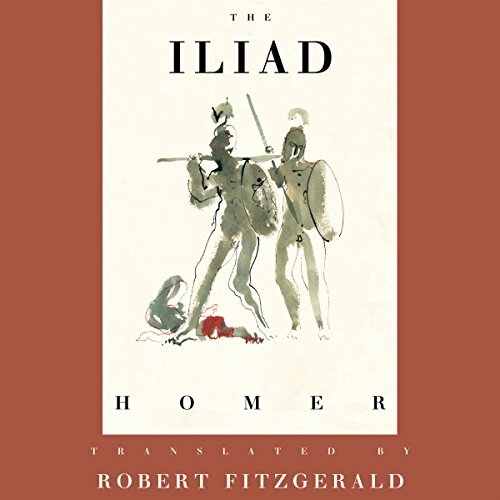 Since it was first published more than forty years ago, Robert Fitzgerald’s prizewinning translation of Homer’s battle epic has become a classic in its own right: a standard against which all other versions of The Iliad are compared. 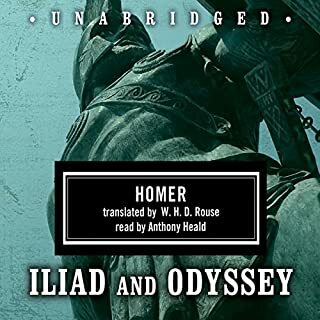 This definitive translation of Homer’s epic is timeless in its authority and always fresh in its vivid rendering of the preeminent war story of the Western world. In keeping with the oral tradition of the time, Dan Stevens’s extraordinary narration makes this epic tale come alive. The listener becomes totally immersed in the adventure and drama of the story - this is the way The Iliad was meant to be experienced. 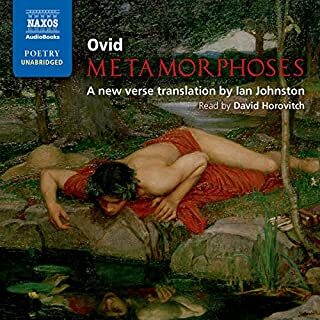 Also included on the program is a portion of the poem read in ancient Greek so that listeners may experience the lyricism and music of the original language. 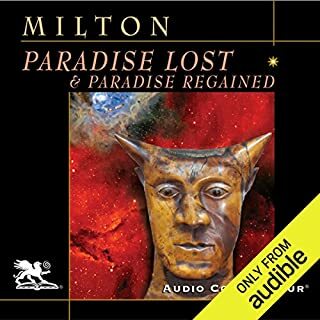 Very enjoyable audiobook. Stevens did a superb job narrating. Translation was easy to follow. Would recommend! Dan Stevens is a wonderful narrator, and Robert Fitzgerald is a wonderful translator. The result here is one of the finest versions of The Iliad available. It's hard to say what's so awe-inspiring about Fitzgerald’s verse. I don't read Greek, so I can only base my assessment on how it works as an English poem. I would call it crystalline, because the language has many sharply-edged facets. But that makes it sound static and over-engineered. And that's not right, because Fitzgerald’s verse is also rough and craggy like a mountain, and it cascades down cliffs like a waterfall. It's full of what Fitzgerald himself calls "the ruck of war." The Iliad is largely dialogue, and it's in the back-and-forth speeches that Stevens really shines. His Homeric heroes don't just declaim, and their speeches are not just a continuation of the narrative by other means. Stevens gives them passion and turmoil. They express anger and sorrow, helplessness and despair, joy and excitement and overweening pride. 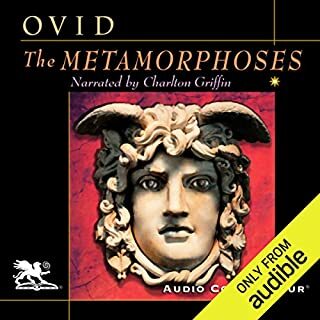 In his hands, and with the sturdy foundation of Fitzgerald’s translation, the Homeric heroes in this audiobook LIVE. One minor note about character names. Fitzgerald used transliterations of many of the names that are closer to the Greek but are odd-looking or -sounding to many people. The main character, for example, is Akhilleus. Two of the mighty Greek warriors are named Aias. Hector's mother is Hekabe. 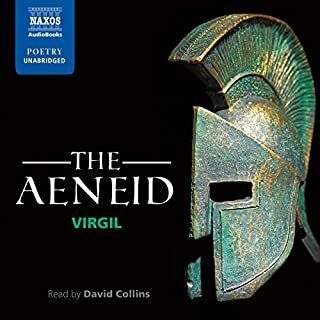 For this audiobook, the producers have substituted the more familiar forms (Achilles, Ajax) - though Hector’s mother remains Hekabe rather than Hecuba. I think this is the right decision: the poem is challenging enough even without the alternate names. A couple of thoughts about the poem itself. 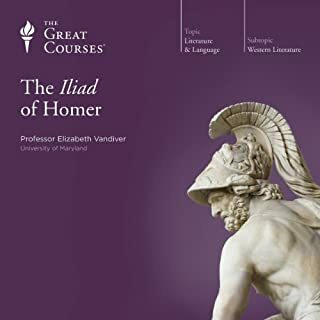 Compared to the Odyssey, with its multi-layered narrative and symmetrical structure, The Iliad is pretty straightforward. Along its single chronological thread, there are many digressions and delays. Whole books (like Book 10) are given over to episodes that have nothing to do with the main action and don't advance it an inch. Heroes about to come to blows pause and recite pages of genealogy at each other. Parts of it read like they were written by committee. Yet there are few works of literature that can reach the tragic grandeur of the death of Hector or even Patroclus; and I defy anyone with a heart to hear the encounter of Achilles and Priam without weeping. So there's a lot of good stuff here. 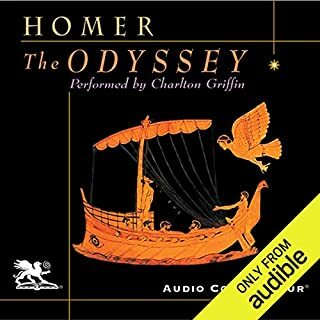 I can't wait to listen to the companion version of The Odyssey. 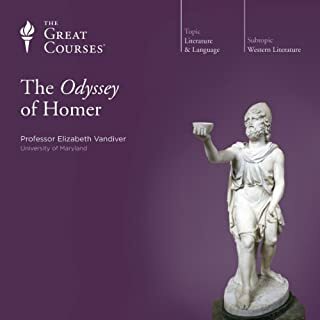 There are so many good versions of Homer available on Audible, it would be hard to pick just one; and if I were a first-time listener, I'm not sure this is the one I would go with: the beauty of the language might be a distraction. But if you know the story and you want to be swept up by a narrative and linguistic treasure, this is definitely the one. It's the tenth year of the siege of Troy by the united Greek armies against the Trojans and their allies because the Trojan prince Paris spirited away the not unwilling Helen from her husband, the Spartan king Menelaus. Apollo has visited a plague upon the Greek army because its leader Agamemnon enslaved the daughter of the god's priest. And when the Greek uberhero Achilles tells Agamemnon to return the girl to placate Apollo, festering resentments burst open. Agamemnon declares that he'll take Achilles' prize-girl in compensation, provoking the hero to unsheathe his sword with murderous intent. Athena then pulls Achilles' hair and tells him just to threaten Agamemnon ('Sack of wine, you with your cur's eyes and your antelope heart!') and wait for payback. Thus Achilles withdraws himself and his Myrmidons from the Greek army to make the Greeks miss him when facing the Trojans and their hero Hector. The Iliad then depicts the consequences of Achilles' anger. The poem is surprisingly funny, as when old Nestor rambles on about his youthful feats (when men were great! ), the gods bicker, scheme, and kibitz, or Achilles insults Agamemnon or Hector Paris. There are many memorable scenes, like Hector saying goodbye to Andromache and their baby boy; Greek Diomedes and Trojan ally Glaucus discovering that their grandfathers were friends; Hera seducing Zeus; Hephaestus crafting a shield for Achilles with all of human life animated on it; Achilles chasing Hector around Troy and Hector charging Achilles; Achilles trying to embrace the shade of Patroclus; Priam and Achilles weeping together over lost fathers, sons, and friends. . .
Every time one reads The Iliad, it excites, shocks, moves, and pleases. Why? Despite telling the story as a Greek, Homer avoids jingoistic posturing and enters the minds and hearts of Greeks and Trojans. He names the many who die on both sides. (The myriad names of winners and losers and their parents and homes accumulate into a critical mass of human endeavor and loss). He spends at least as much time with Trojans mourning Hector as with Greeks mourning Patroclus. He depicts everyone--even his gods and especially his heroes--as flawed, believable human beings. Achilles does become monstrous in his near-divine, mad butchery, damming a river with Trojan corpses and saying to the dying Hector, 'Would god my passion drove me to slaughter you and eat you raw.' (Hector's reply is sublime: 'I see you now for what you are.') 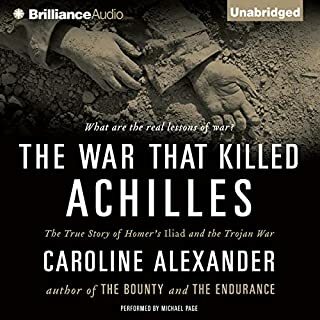 Achilles has chosen martial fame over a long life, and his violence and anger are excessive and terrifying rather than meet and inspiring, while Hector is a whole man, a reluctant hero fighting for his city, people, and family. No wonder Hector is a much more popular given name in the world than Achilles! Trying to earn a pittance for her children. Even so poised as that were these great powers making war. rose to the sky, all brazen. to the bronze sky through the barren breathless air. went up into the brazen sky through the barren bright air. 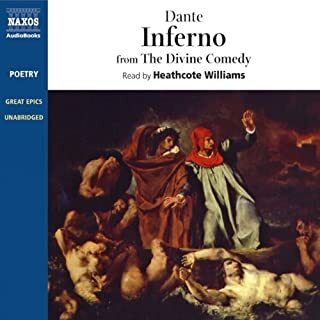 As for the audiobooks of those translations, I much prefer Dan Stevens reading Fitzgerald to Charlton Griffon reading Lattimore and Derek Jacobi Fagles. 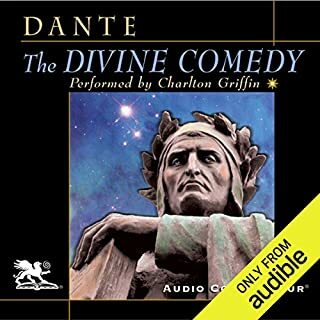 Griffin's rolling delivery makes all his audiobooks sound alike, and his female voices are too high and nasal. 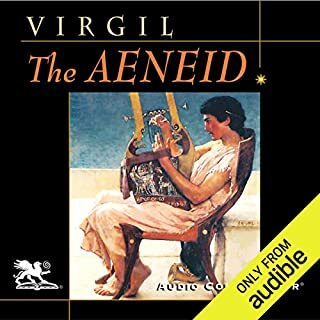 He does read an interesting 90-minute introduction by Herbert J. Muller and introduces the books of the epic with cool 'Greek' music. 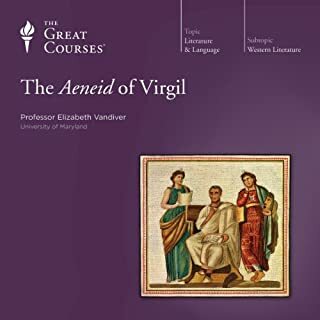 Jacobi is a great actor, but he tends to overact when reading The Iliad by, for instance, stretching long vowels, and his audiobook is an abridgement. Though Stevens speeds up in the heat of the moment, he reads with perfect clarity, intelligence, and passion. 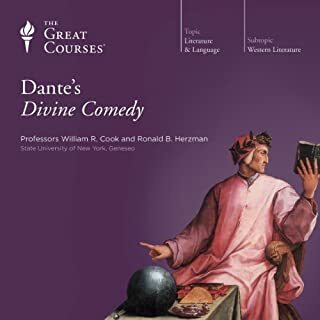 His audiobook has no introduction, but after the poem a professor reads a section of The Iliad in the exotic original Greek. They are all amazing. This is the Illiad. Men and Gods, all iconic. Literally. Before Star Wars, before the Lord of the Rings...Homer's Illiad. 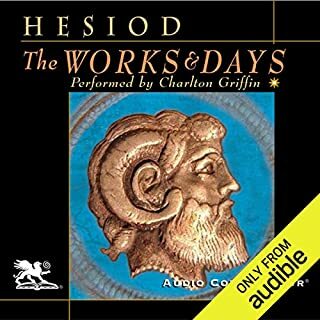 I enjoyed listening to The Iliad very much. I knew very little about the Trojan War but had seen the movie "Troy" (which tells the story with some alterations and without mentioning how the gods interacted with humans - a key element of the story). Stevens (of "Downton Abbey") was an excellent narrator and I don't think I would have gotten as much from the book if I had only read it. Chapter two was particularly uninteresting to me as it was a listing of all the ships and the linage of their Captains who traveled with Agamemnon to Troy. The story itself gave me a better understanding of the Ancient Greeks and their way of life. I will probably listen to this again in the future. It's a pleasure listening to Dan Stevens narrate. He makes every story he narrates exciting. Fitzgerald's translation of The Iliad makes it easier to read and Dan Stevens narration of it makes it doubly exciting and so real. I feel as if I'm in the midst of the action. 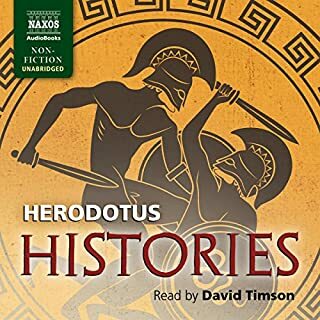 I listened to samples of every version of the Iliad available on Audible before choosing this one. This was the right choice! The Fitzgerald translation is far more interesting and exciting than the other translations. For me, the other translations are excessively formal and stiff. Listening to this translation, I'm excited. I'm involved. I'm entranced. 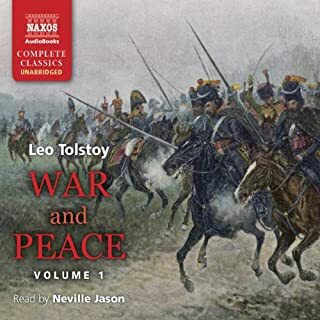 Dan Stevens' reading is simply brilliant, so much so that I would certainly rather listen to this book than read it. Stevens' tone and emphasis, and his portrayal of the characters, simply couldn't be better. 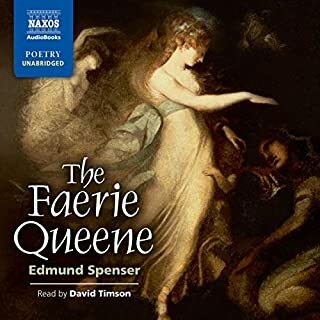 Overall this is a marvelous translation and production. I am so glad I found it!! I have read the "Iliad" a couple of times, but it was years ago. Experiencing it aurally gave it another dimension. I imagined how it must have been like for the enthralled audiences of ancient times. The Fitzgerald translation is brilliant, rendered beautifully by Dan Stevens' expressive voice. He recites with clarity without overwhelming the text - we hear a story read by an excellent reader. Highly recommended. the iliad is one of those timeless stories that echoes throughout history, lending perspective to modern events and relationships. Dan Stevens gives an engaging performance. I thoroughly enjoyed the whole experience.